We got the announcement that Honor View 11, a new flagship smartphone will be released on January 22nd 2019. We pick the name above because it is most likely the name the new device will arrive with. It is said that the event will take place in Paris, France and Honor revealed a few details about the device to invitees. One main feature of the smartphone was revealed and it came out that the device will have a pinhole camera as some fans are already expecting. Also, the front facing camera made for selfies will be ultimately surrounded by the screen. It will not be located in a notch which cuts into the side of the screen. 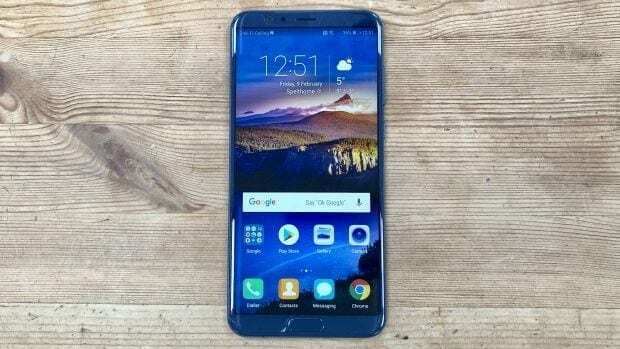 That means that fans should see it as being similar to the rumored Huawei Nova 4 that we are expecting to launch come December 17, 2018. If Nova 4 does really lands in the market at the date specified above, Honor View 11 will indeed not be the first to demonstrate the in-screen camera display, as the company has said before. However, unlike Huawei Nova 4, a mid range device, the new Honor View 11 will be a flagship device with the company declaring the device upcoming as been empowered by the advanced Kirin 980. This same high-class chipset is found in other top-class Huawei devices. Even Honor Magic 2 has it in-built as well. Since Honor View 10 will be replaced by the View 11, then we can confidently say that the timing is a good one this time, because the View 10 was launched in December 2017 and it went on sale on January 2018. Honor View 10 had impressive pixel resolutions, pixel density, and screen to body resolutions. Also, the device comes powerful at the storage points, camera and at the performance. For the Honor View 11, we expect these features to be upgraded. At the event in January, it seems that Honor will tout the slogan “See the unseen” and invitees are already seeing that on their invitation cards. The slogan could be alluding to the pinhole style selfie camera at the top left hand corner of the phone. We wait to see more features from Honor View 11.